MDI Rock's River Rock got its smooth, rounded edges after rolling around the bottom of the Salt River. 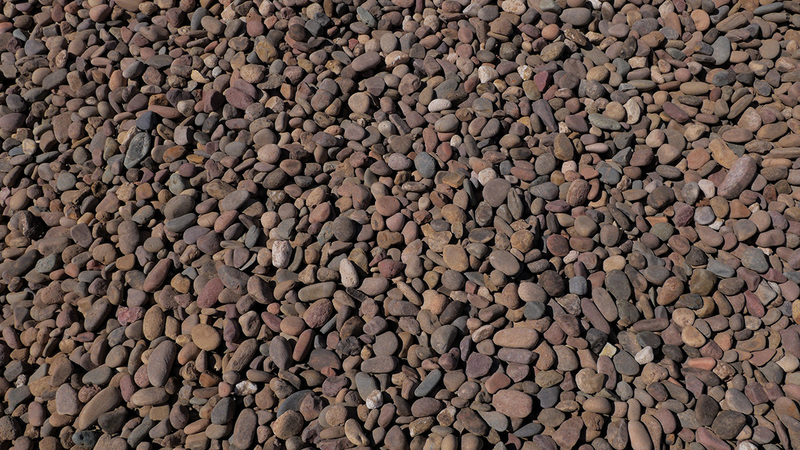 The pink and gray stones are highly sought after across the United States because of their unique appearance. 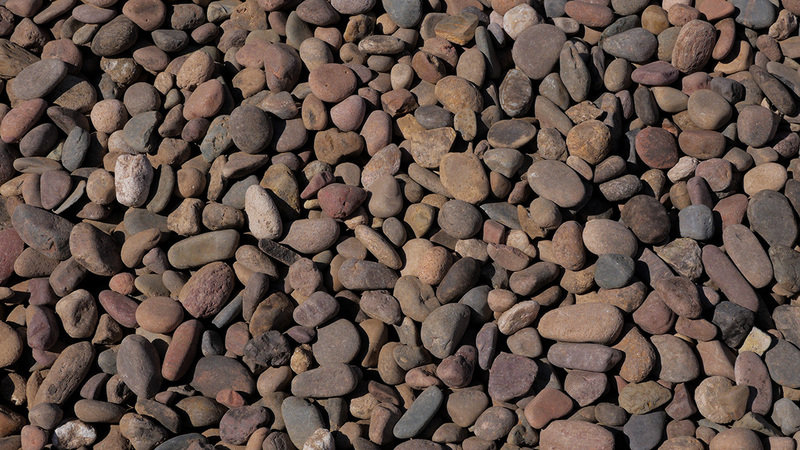 In addition to being found in an Arizona river, river rocks are also among the hardest rocks in Arizona making them ideal for construction.